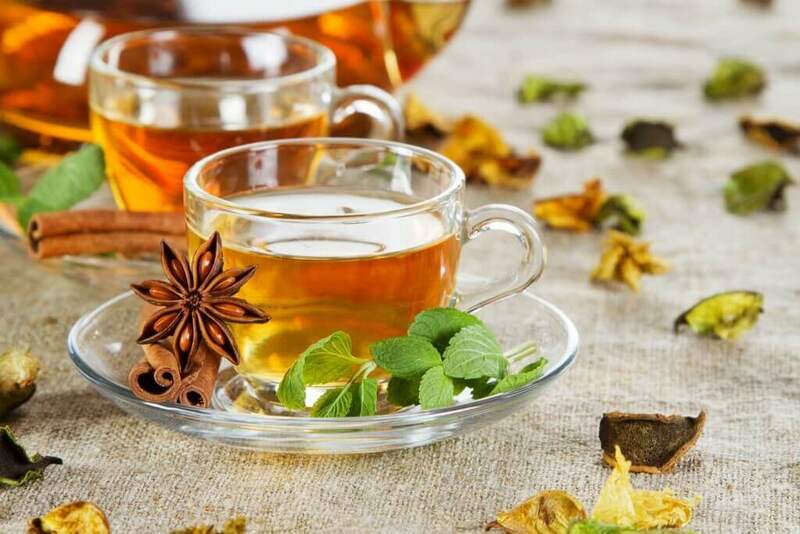 An old, Chinese saying goes: “When opening the door in the morning, one is confronted with the task of providing seven daily necessities: firewood, rice, oil, salt, sauce, vinegar and tea.” You see, tea is indispensable for the Chinese. In most types of tea, it is mainly the fresh tea leaves that contain high amounts of the responsible power ingredients. In black tea, on the other hand, approximately 80% of the catechins are oxidized when the leaves are processed. A cup of freshly brewed tea is delicious, relaxing and good for our health. Studies have shown that those who drink green tea regularly are less likely to suffer from depression. Mostly due to its stimulating effect on metabolism and the reduction of fat storage, drinking green tea is said to contribute to weight loss. A publication in the International Journal of Obesity found that the regular consumption of green tea or catechin supplements aids in weight loss. A study published in the American Journal of Clinical Nutrition found that green tea can significantly lower “bad” cholesterol levels (LDL). Green tea improves kidney function, which might be of special interest to diabetes patients. 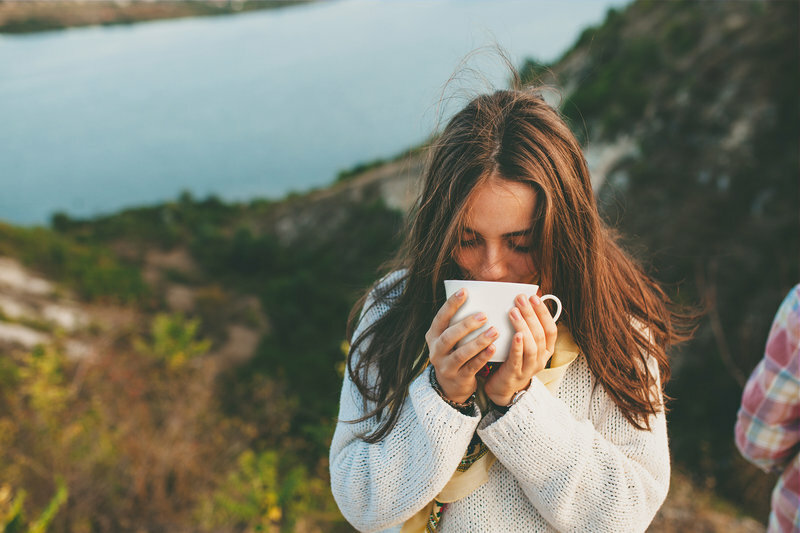 According to a study in the European Journal of Nutrition, green tea and the catechins contained have a positive effect on high blood pressure due to their antihypertensive properties. Asian scientists found that green tea has prebiotic effects on our body, thereby supporting the intestine. An experiment with mice confirmed that green tea can reduce (by half) the blood sugar spike that can oftentimes accompany meals that are rich in carbohydrates. How much green tea to see this effect? For humans, approximately 2 cups. 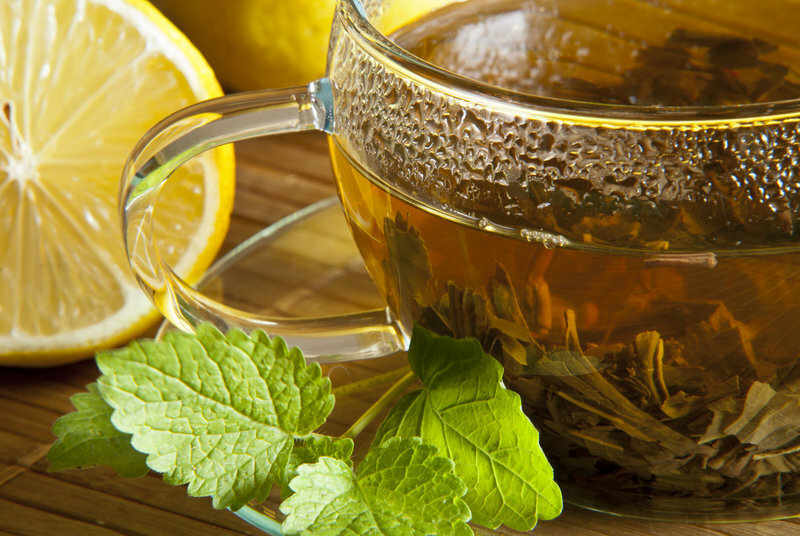 To further boost the benefits of your tea, add a dash of lemon juice. This way, it is easier for your body to absorb the catechins.